Hello everyone, I'm Teacher Daisy! I'm here to help you to develop your skills in speaking the English language. Guaranteed, that I will be of great assistance. I'll make our class as lively as possible and we can even be friends. Hope to see you in my class. 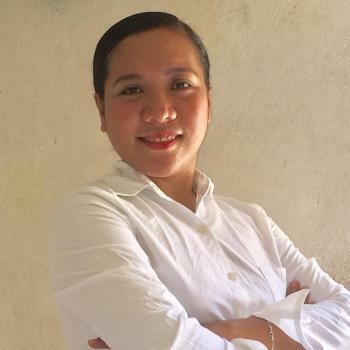 Teacher Daisy is a graduate of Bachelor of Secondary of education major in English. I’ve realized that teaching is a noble profession. So I I grabbed the opportunity to be an ESL online teacher in Native Camp Company. Being an online ESL teacher require certain skills or previous experience. I’ve been doing this craft for almost five months in my practice teaching to variety level of students. I’m a very enthusiastic instructor and passionate about the topic to facilitate student learning in gratifying way. So never stop learning English….It’s a continuous process! thanks you for your lesson. I see that my grammar skills is short of speaking situation. I will study grammar more.